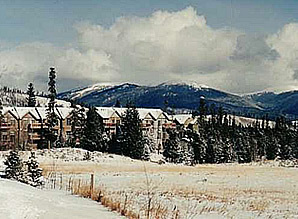 40 two bedroom units adjacent to the Snake River in Keystone within walking distance of the lifts. Indoor hot tub. Manager lives on site. The Board of Directors will meet on Friday, March 1st at Summit Resort Group at 3pm. There will be a walk through at Snowdance at 2pm. The Snowdance Annual Meeting will be held on Saturday, September 7th, 2019 at 9:00 am at The Keystone Fire Department.